Then there are clean and dirty. Both clean and unclean exist. One asserts that conventional reality is validly established. Assertions that conventional reality is validly established dissolve. And not asserting it are like that. 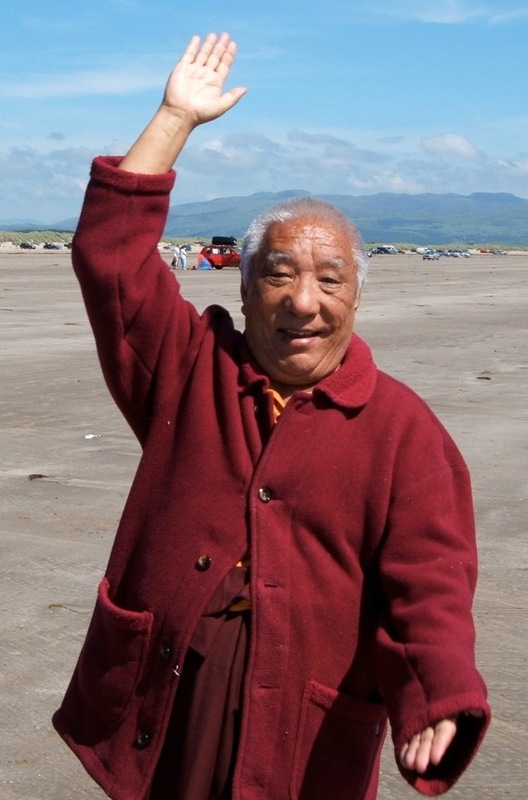 Khenpo Tsültrim Gyamtso Rinpoche, Public Talk #5 (unpublished) August 17, 2004, Karmê Chöling, p. 3.